When you want to paint your Fort Worth residential or commercial property, you need a paint contracting company that takes the time to do the job right. You need a professional painting contractor who will take care of your property as you would, keeping the property flawless, and treating the surface well before, during, and after painting. 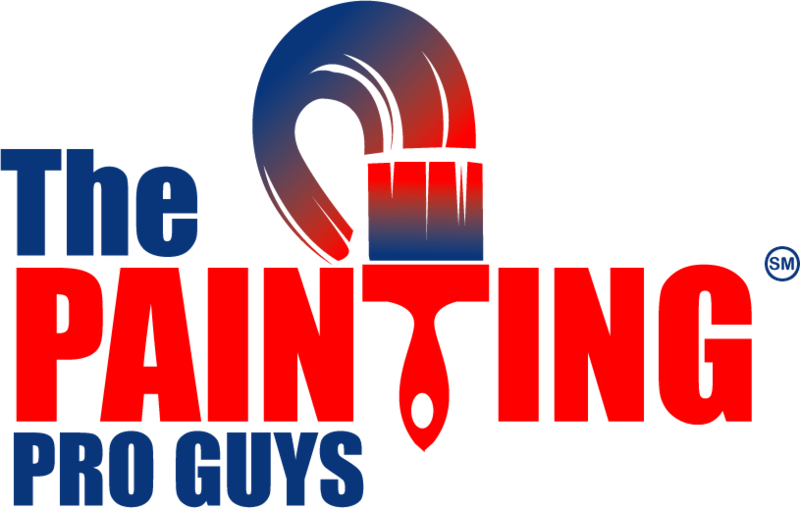 At The Painting Pro Guys, we strive to distinguish ourselves and step away from the crowd by providing quality painting services and experience. Starting from color selection to the final paint application, we aim to impress you with our outstanding services and consistently go the extra mile. Call us today on 555-555-5555 and book a free estimate. Your home and business should be a place to relax and find comfort, a space to spend time with family, friends, and colleagues. 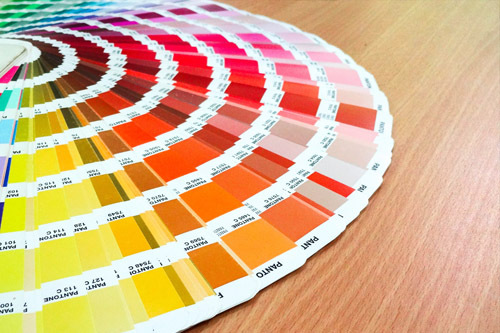 It is crucial to select colors that reflect your taste and personality. As a quality commercial and residential painting contractor, we use premium paint brands, all containing a minimum VOC, therefore protecting everyone from dangerous chemicals and vapors. Our interior and exterior painting experts and consultants will work with you through all the steps to attain the perfect look for your home or business. 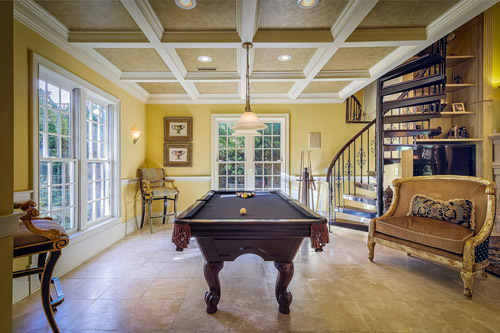 The Painting Pro Guys have a qualified team of professional painters who have the necessary skills for proper surface preparation, with an understanding of the broad range of paint and distinct application techniques. Our highly skilled professionals can diagnose and solve the individual challenges of every project. In our first consultation, we hear out your needs and make sure we perform to your specifications, making sure you are satisfied with the result. We pride ourselves on our quality work that holds up with time, supported by the fact that we have many repeat clients. We are well renowned as the leading commercial and residential coating application experts, providing solutions for our customers through experience and consultation. We are committed to offering premium paint products and the highest quality paint services in the whole region of Fort Worth. You can rely on us always to do the job right the first time. Your commercial and residential property units will lease faster if they look great and are well maintained. Therefore, we strive to deliver excellent results that would impress your tenants. No matter the size of the commercial painting project; The Painting Pro Guys’ experienced painting team can complete your project promptly and within the budget set. 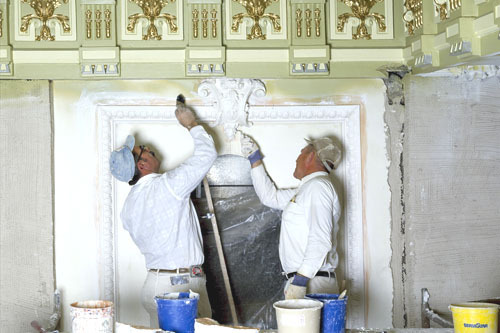 We do not only paint, but also protect and beautify your commercial and residential properties. We take extra care of the property and respect your clients, making sure we do not interfere with their day-to-day lives. Our skilled commercial painting contractors strive to make any necessary repairs on the site, taking care of siding repairs, damaged wood, power washing, caulking and cracked stucco. 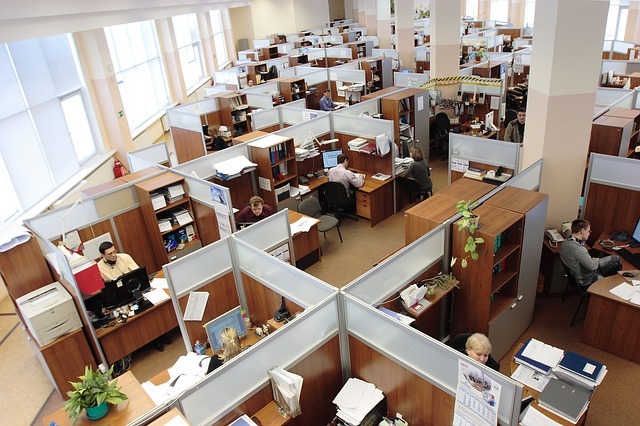 Our top-notch services truly stand out from our competitors. 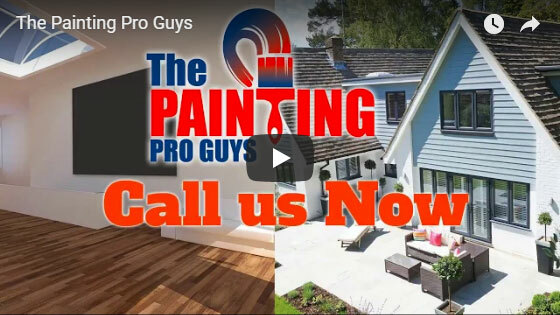 The Painting Pro Guys are a full service paint contracting company that offers a broad range of painting services, including garage painting, fence painting and staining as well as wallpaper removal and power washing. Upon contacting our company in Fort Worth for a free, no obligation quote, we will guide you through and advise you on preferable products, operational procedures, and color choice as well as safety measures. We listen to your requirements, tailor a site’s specific plan, and schedule to meet your painting needs. Our quotations are timely, detailed and binding. The result is a hassle-free, new or refurbishment paint project that surpasses your expectations. Call us to discover the exceptional painting services that we have to offer.